Between wishing I could just sleep a little bit and wishing the whole ordeal would be over, it hit me: Airplane food is really, really bad. Especially gluten-free airplane food. Airports are no better. Besides coffee, it’s hard to find anything decent that is also gluten-free and not full of disgusting ingredients that would make your stomach wish it never existed. Since I’m not exactly what you’d call a “working professional” it took me a little while after my airplane realization to realize that gluten-free work lunches that are good cold must be equally hard to come by. Then there’s the matter of school lunches (something I can understand to some degree). And thus, this recipe roundup was born. 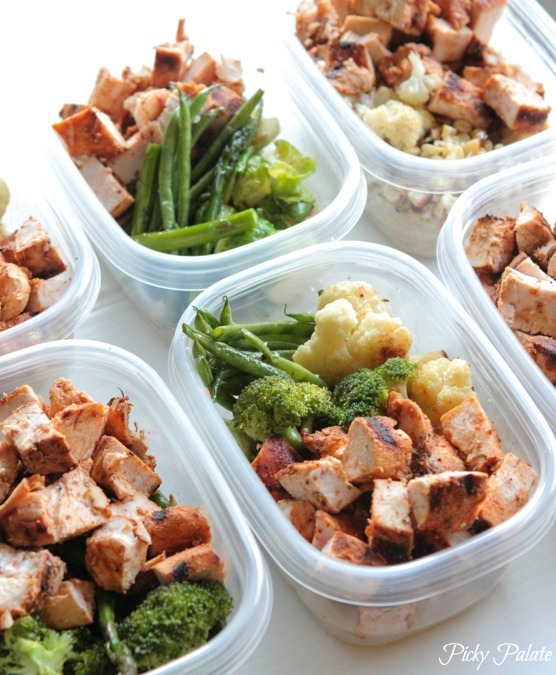 Here you’ll find ten gluten free cold lunch ideas that taste delicious and will fill you up. So let’s get started! Click here for the sandwich recipe. First off, the humble sandwich (only this one looks anything but). 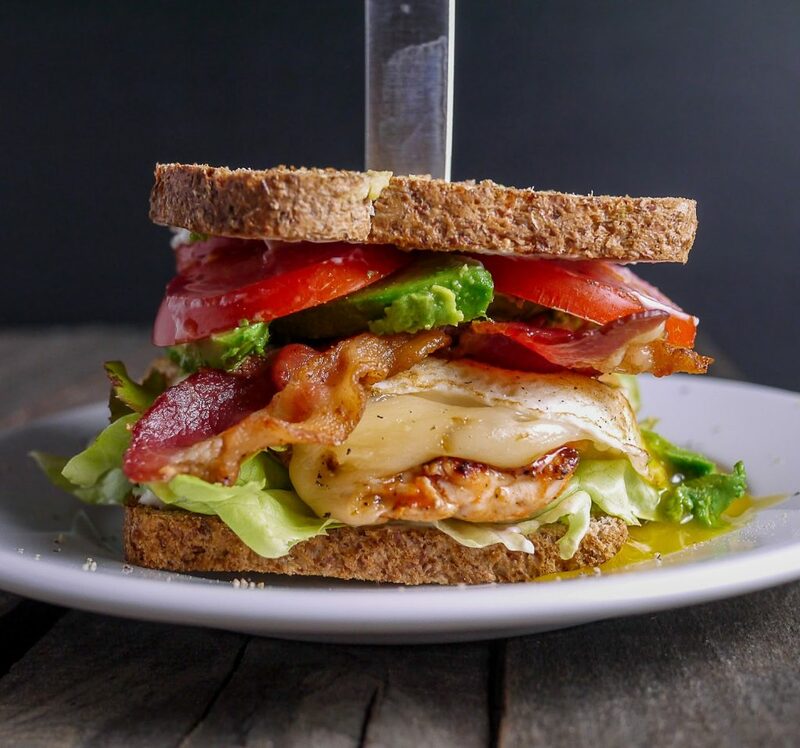 Filled with chicken, eggs, bacon, and avocado, you won’t go hungry with this sandwich in your lunchbox. 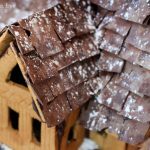 And, yes, that is glutenous poison bread in the recipe, but with so many options available for gluten-free bread these days, it’s not that big of a problem to substitute your favorite GF loaf in this recipe. If you prefer to bake your own bread, I’ve got you covered with this recipe (make it as rolls for more of a hamburger-style sandwich)! 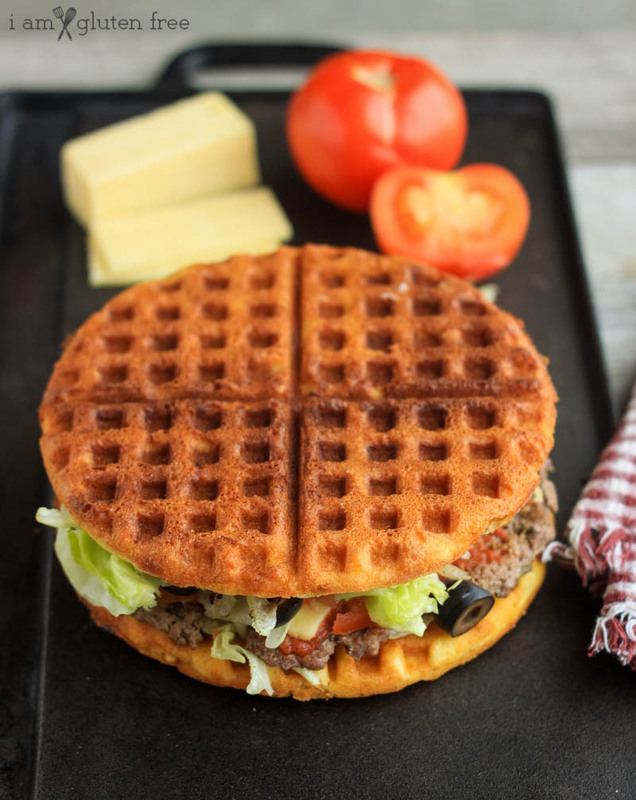 A third option for the “bread” on this sandwich is the waffle sandwich idea below. 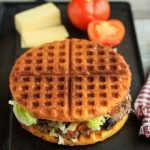 Click here for the waffle sandwich recipe. This recipe makes a lot of sense. 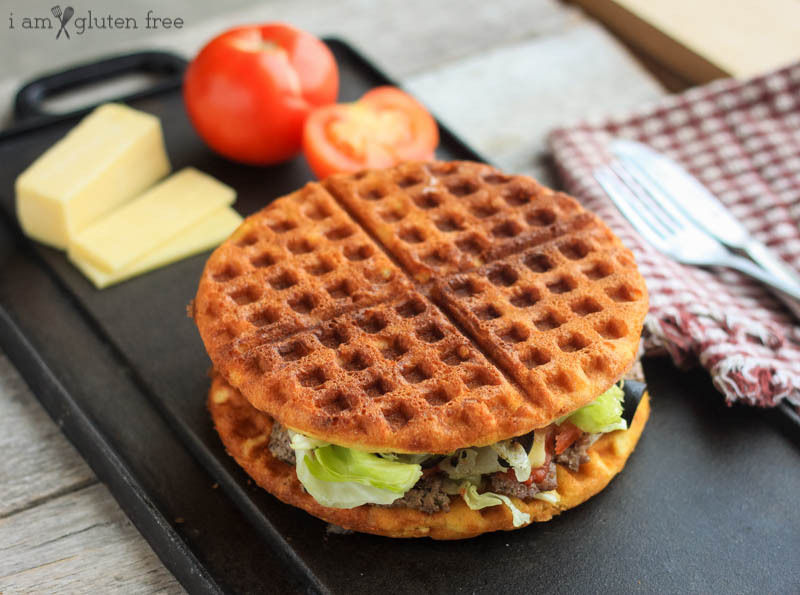 Just have waffles for breakfast and use the leftovers to make yourself a delicious lunch! What could go wrong? (Besides all your coworkers or fellow airplane-riders complementing you on your brilliance and then robbing you when your back is turned). 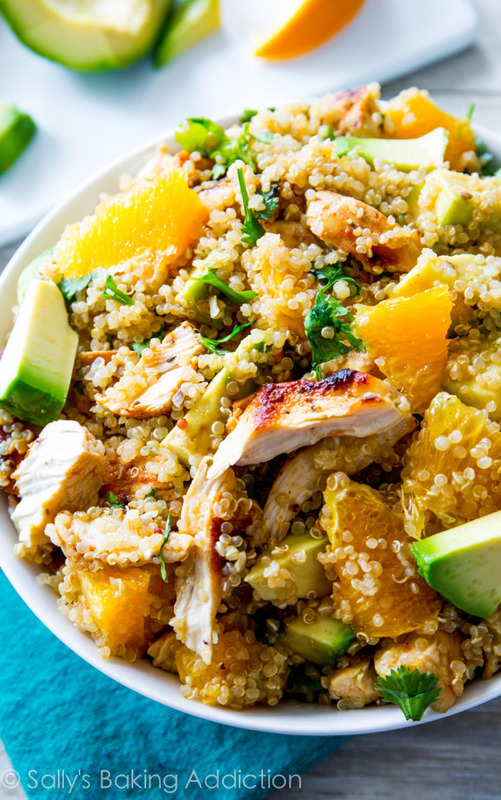 Click here for the citrus chicken and quinoa salad recipe! This beautiful salad is packed with protein from the chicken and flavor from the oranges. And don’t you just love quinoa? I mean, it’s buttery, textured, and absorbs flavor really well. Guess what: I’m making this salad next time I need a gluten free cold lunch. 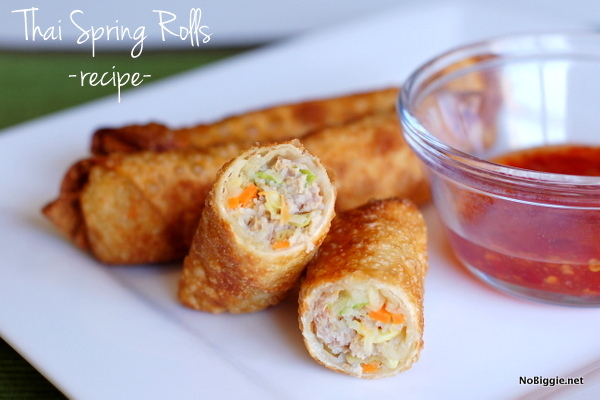 Click here for the spring roll recipe! 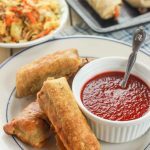 Though making this recipe is a bit involved (aren’t spring rolls always), the results are definitely worth it! You can find gluten-free spring roll wrappers at the grocerry store—or just use rice paper (only be sure to soften it in warm water before rolling, or else it will just crack). Click here for the recipe! This simple lunch recipe is filled with healthy, light and delicious greens while the amazing flavor of the grilled chicken takes the spotlight. Click here for the recipe! 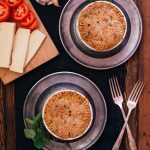 With so many gluten-free noodle options available at any grocery store these days, it’s an easy substitution to just throw in some gluten-free pasta in place of the soba noodles called for in this recipe from Lovely Little Kitchen. The flavor will be a little different, but still, I think, absolutely delicious! 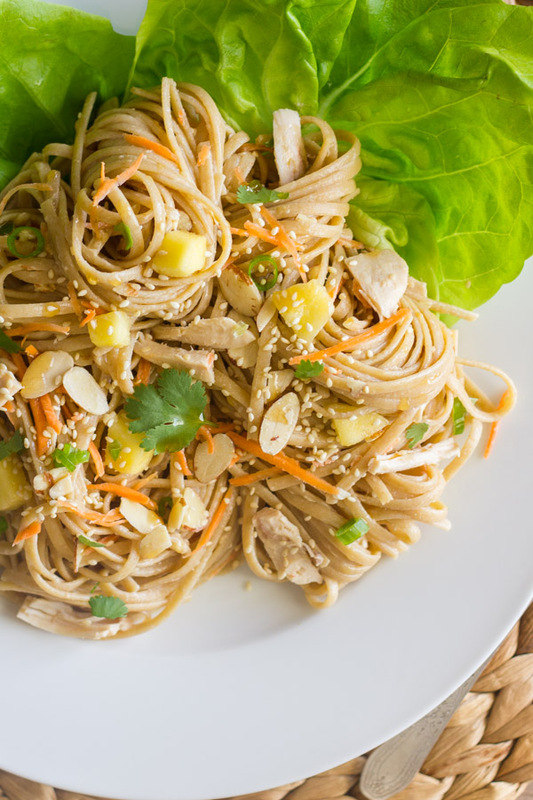 Get ready for some seriously good Asian flavors for lunch (and while you’re at it, replace the white vinegar with apple cider vinegar)! 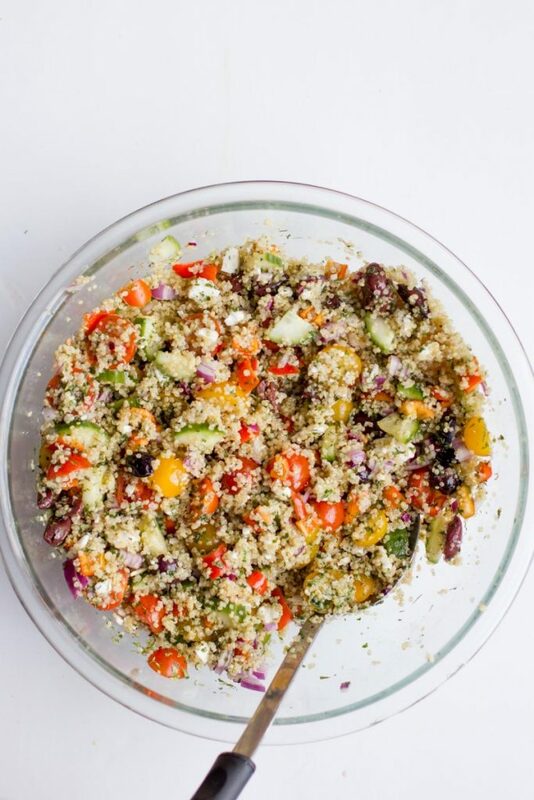 Click here for the Greek Quinoa Salad Recipe. Perhaps you’re noticing a slight fascination with quinoa salads here. I’m not apologizing for it though. Full of fresh veggies and herbs, this salad is light yet filling. 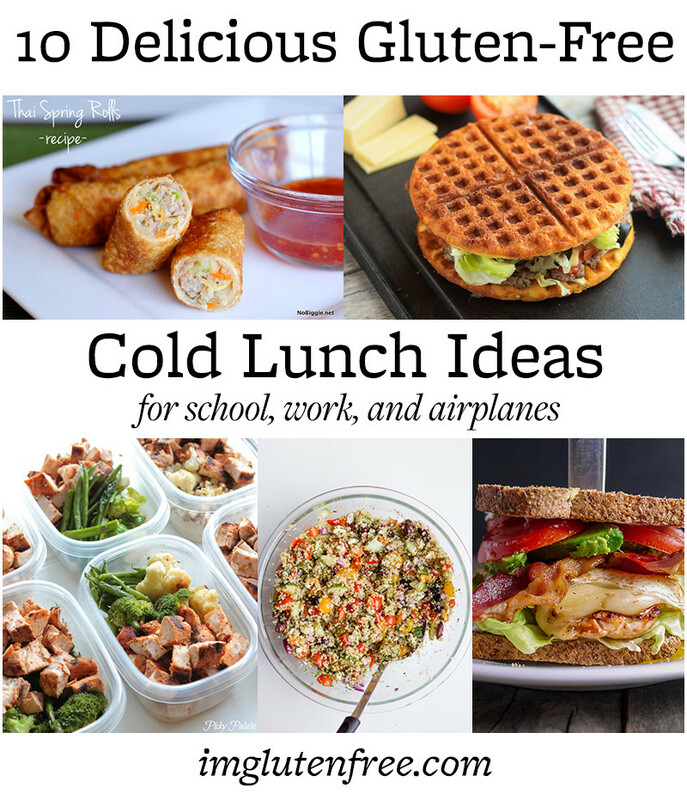 Perfect for anyone who is looking for gluten free and vegetarian cold lunch ideas! I’m not gonna lie, salads are a wonderful cold dish, and this beautiful, protein filled one from Half-Baked Harvest is anything but a typical green salad. 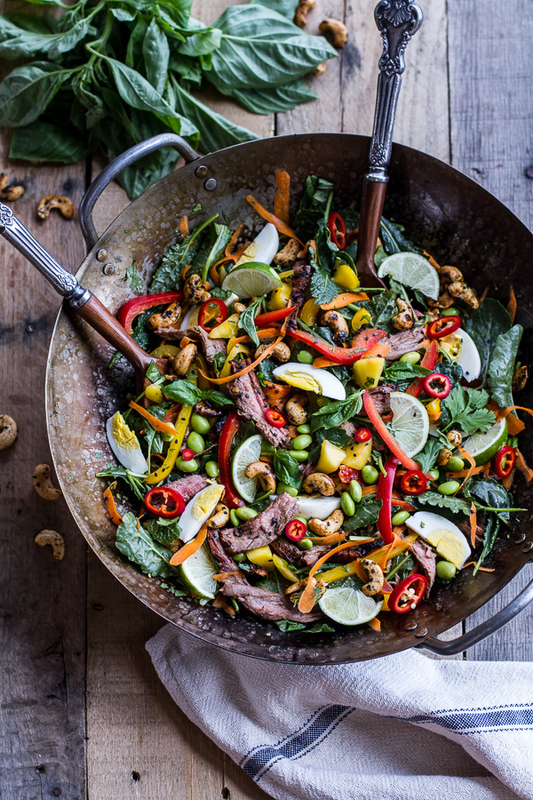 Colorful and packed with protein, you can’t go wrong here. Click here for the recipe! 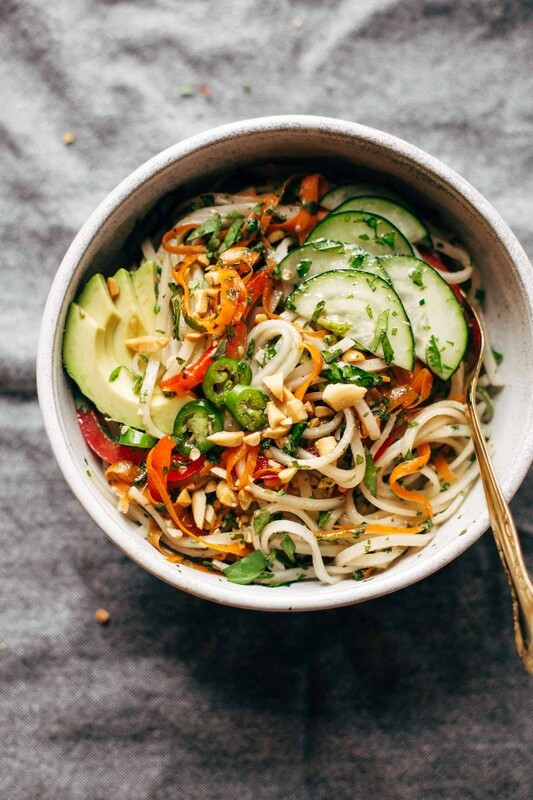 Yep, it’s another noodle lunch recipe, this one filled with veggies, avocado, meat, and topped with a sweet garlic lime sauce. 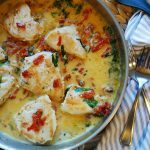 Head on over to Pinch of Yum for the recipe! Click here for the recipe! 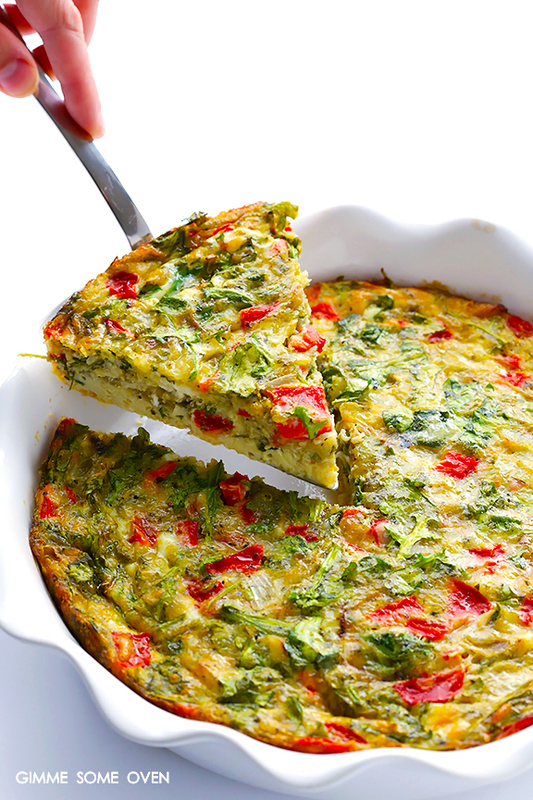 The beautiful thing about a fritatta is that you can eat it hot in the morning and cold in the afternoon. 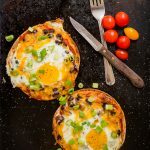 This fresh and stunning recipe from Gimme Some Oven is sure to satisfy! Word of advice: Add bacon. Please. Sick of eating gross gf airplane food or taking cold hamburgers to work for lunch? 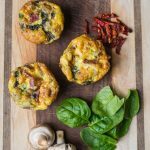 Enjoy these delicious and refreshing gluten free cold lunch ideas! 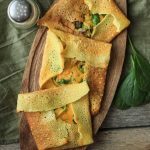 Your gluten intolerant stomach will be happier than it's been in a while, and you'll actually look forward to lunch time!